For the last couple of years, Birkenstock is making quite a comeback in fashion! 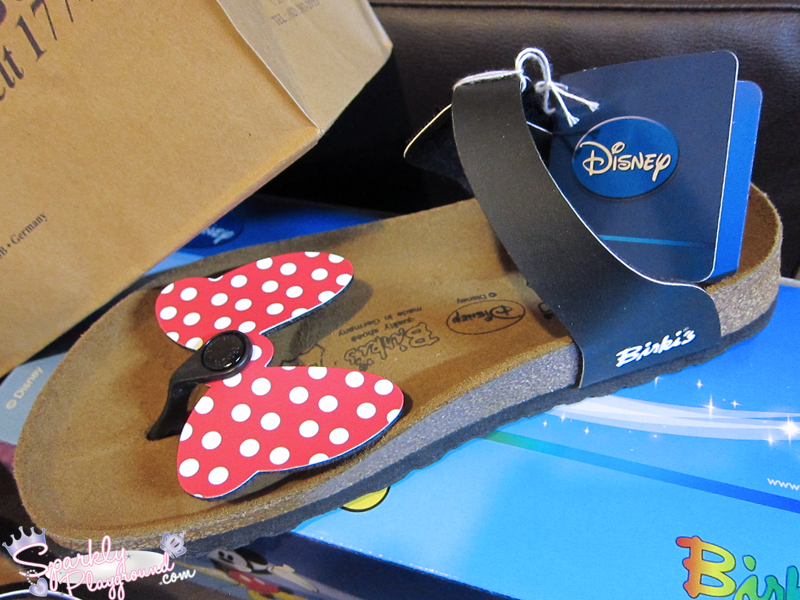 Not to mention.. they are such functional sandals, my must haves during vacations and summer! Here is my first pair I purchased from Taiwan back in 2008. I'm still wearing them and they are only a little bit damaged showing wears on the sole. Considering, I've worn them for 6 years now, they have been keeping up very well! Trust me, they've been soiled, soaked in ocean salt, poured on in rain... I really trash these sandals and they survived. Birkenstock has over 50 flagship stores and authentic dealers in Taiwan. It wasn't hard to bump into one at any popular attractions or landmark in Taipei. 1) they carry a greater variety and styles. Even in Hong Kong, I rarely come across special editions or colours. When I do, it's only maybe 1 or 2 shops that carries it making it super rare. Of course, in North America, it's probably impossible to find these special edition designs. I've never even seen flashy colours in their classic styles, let alone special limited editions. While in Taiwan, it's super easy to find these cool special styles!! 2) Taiwan has been known to be slightly less costly than any other countries except for Germany where it originates from. I don't remember how much I paid for my first pair, my 2nd pair cost me NT$ 2680 so around $99 CAD. Typically, a pair of sandals in North America cost anywhere from $70-$130 USD (depending to sales and styles). However, this pair was special edition and I couldn't compare the price at all!